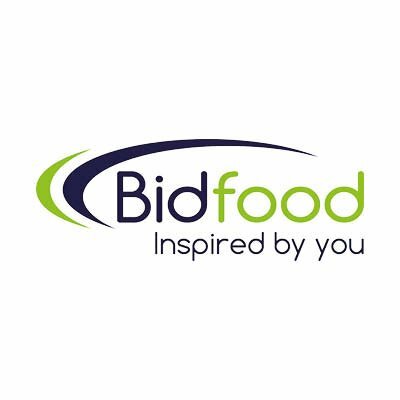 At Bidfood we’ve got a fantastic range of food and drink, catering supplies, cleaning products and more, providing a one-stop shop for all of your catering needs. As one of the UK’s leading suppliers to the foodservice industry, we pride ourselves on our ability to offer complete catering solutions to businesses of all sizes, across the country. Our national structure and the combined knowledge and experience of our employees makes Bidfood the ideal choice for those in the catering industry. As well as being a quality wholesale food supplier, at Bidfood we also provide a large range of catering equipment and non-food essentials. We stock disposable tableware, barware, food preparation items and a range of other consumables including crockery, cookware and utensils. Other products available include wines, beers and spirits through our ViVAS collaboration with Bibendum and catering equipment via our sister company, Bidfood Catering Equipment.